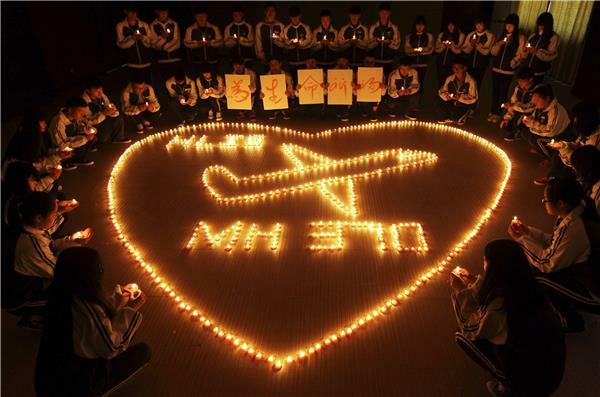 Malaysia Airlines flight MH370 vanished on Saturday with 239 people on board. No distress message was sent from the plane, and no wreckage has been found. Suspicions that the jet may have been hijacked or bombed have risen after at least two passengers were found to be using stolen passports, but authorities stress that all possibilities are being investigated. About two-thirds of the passengers were Chinese. The pilot of the missing jet enjoyed flying the Boeing 777 so much that he spent his off days tinkering with a flight simulator of the plane that he had set up at home, current and former co-workers said. Captain Zaharie Ahmad Shah, 53, joined the national carrier in 1981. Airline staff who worked with the pilot said he knew the ins and outs of the Boeing 777 extremely well, as he was always practicing with the simulator. Pictures posted by Zaharie on his Facebook page show a simulator with three computer monitors, a tangle of wires and several panels. "We used to tease him. We would ask him, why are you bringing your work home," said a pilot who knew Zaharie for 20 years. The flight had a crew of 12, all from Malaysia. Passengers on the popular business and tourist route were mostly from China and Malaysia, along with people from India, France, Australia, Indonesia, Ukraine, and other countries. Interpol has confirmed that at least two passports – Austrian and Italian – recorded in its Stolen and Lost Travel Documents database were used by passengers on board the missing plane. “Whilst it is too soon to speculate about any connection between these stolen passports and the missing plane, it is clearly of great concern that any passenger was able to board an international flight using a stolen passport listed in Interpol's databases,” said Interpol Secretary-General Ronald K Noble. In a press release, Interpol expressed concern that the passports were not checked against the international police body's data base. It said that last year, passengers were able to board planes more than a billion times without having their passports screened against Interpol's databases. After it emerged that two people boarded the flight with stolen European passports, Malaysia's transport minister Hishammuddin Hussein said authorities were examining CCTV footage of the two. "We have managed to get visuals of them," he said, adding that Malaysia was liaising with other countries' intelligence agencies on the findings. Relatives waiting in Beijing Airport are lashing out at airline officials over the lack of information, and are demanding assistance from the Chinese government. Malaysia Airlines has offered to fly close relatives of Chinese passengers to Kuala Lumpur. The first such flight will depart on Tuesday, according to airline official Hugh Dunleavy. "We will try to speed up the visa process and make sure the closest family members will board the first flight," China Daily quoted Dunleavy as saying. Al Jazeera's Florence Looi reports from Kuala Lumpur on the latest in the search for the plane. 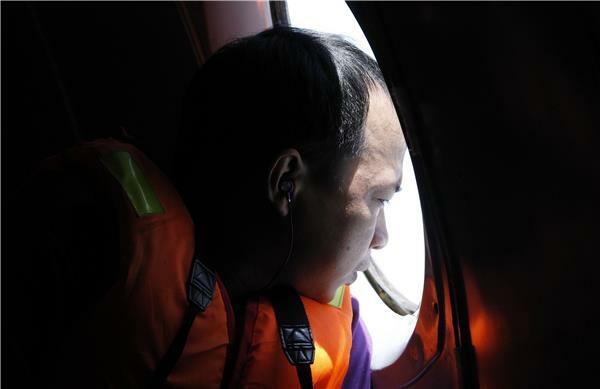 Malaysian investigators say Vietnamese authorities have not confirmed debris came from the missing plane. Chief Malaysian investigator says they "remain puzzled" over plane's whereabouts. "All night we mobilised our most modern equipment for the search... but we found no sign of the objects. Two boats left this morning to patrol all maritime zones around Tho Chu Island where we discovered the two objects." 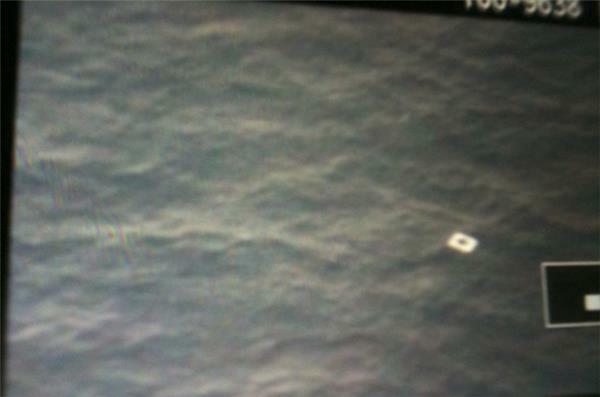 No signal has been detected by any ship since the aircraft went missing. All possibilities are still being investigated. Aircraft are being directed in such a way that they will not miss any stretch of water. Little information available on the passengers because they are under investigation. "Some of the items found in the water turned out to be nothing. Most recently though, the Vietnamese saw something they believed to be part of a door. That has not been verified yet. "The oil slicks have not been verified as being part of the craft. it is being analysed right now as to if it could be from an aircraft. "Some things have been written off and some are still to be verified. They are not going to make any determination until they have hard evidence." The disappearance of the Malaysian Airline System (MAS) jet could dent the national carrier's plan to return to profit by end-2014, equity analysts said. "We do not discount the possibly of changes to MAS top management, given the existing disappointing financial results and the severity of the current incident." 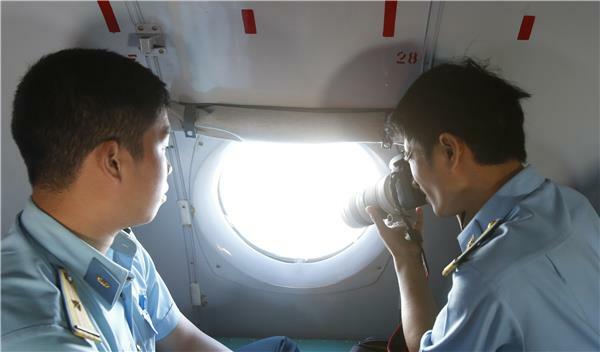 China's state-run media on Monday lashed out at Malaysia and its national carrier over their handling of the missing passenger jet, calling for a swifter response effort and tightened airport security. "The Malaysian side cannot shirk its responsibilities. The initial response from Malaysia was not swift enough. 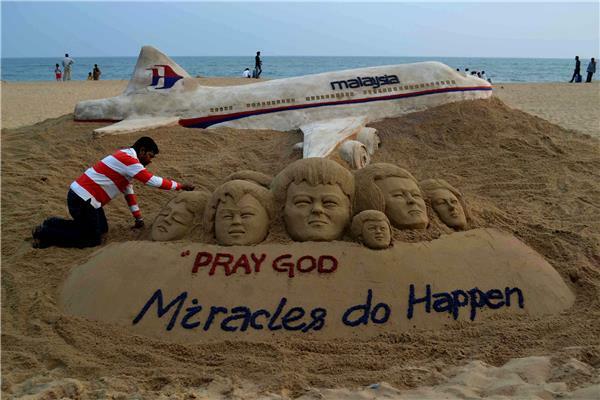 There are loopholes in the work of Malaysia Airlines and security authorities." The search area for a missing jetliner has expanded with Malaysian Airlines saying the western coast of the country is now the focus of the hunt. That is on the other side of Malaysia from where flight MH370 was reported missing. "We have discovered two passengers travelling on stolen passports." 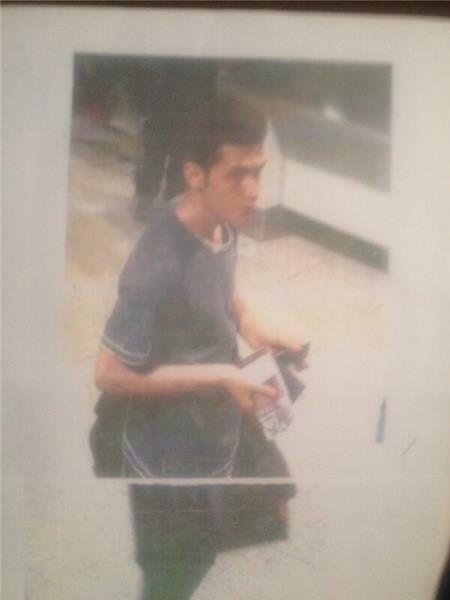 One identified as Iranian Pouria Nour Mohammad Mehrdad. CIA Director John Brennan says there have been "some claims of responsibility" over the missing jet that had "not been confirmed or corroborated," and that he could not exclude the possibility of a terror link. Swedish police are investigating claims that one of the passengers using stolen passports was on his way to Sweden. A relative of Iranian Delavar Seyedmohammaderza said the 29-year-old was planning to apply for asylum in the city of Malmo, according to Swedish tabloid Aftonbladet. The "pings" equated to an indication that the aircraft's maintenance troubleshooting systems were ready to communicate with satellites if needed, but no links were opened because Malaysia Airlines and others had not subscribed to the full troubleshooting service, the source said. Two sources familiar with the investigation into the disappearance of the jet five days ago also confirmed that manufacturers Boeing and Rolls-Royce did not receive any maintenance data from the jet after the point at which its pilots last made contact. Only one engine maintenance update was received during the normal phase of flight, they said, speaking on condition on anonymity. Boeing and Rolls-Royce declined comment. 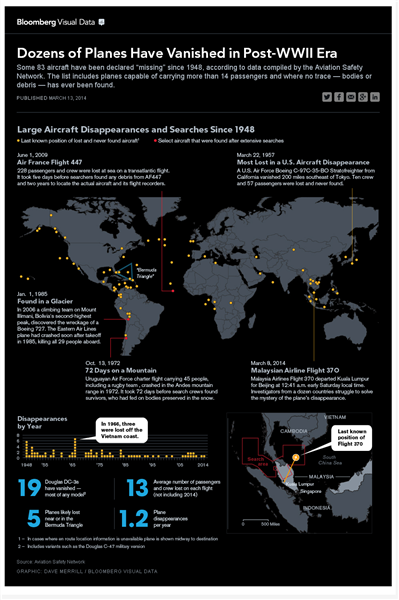 Dozens of flights have vanished since 1948 but some aircraft - and their passengers - were rescued. Bloomberg has more details. 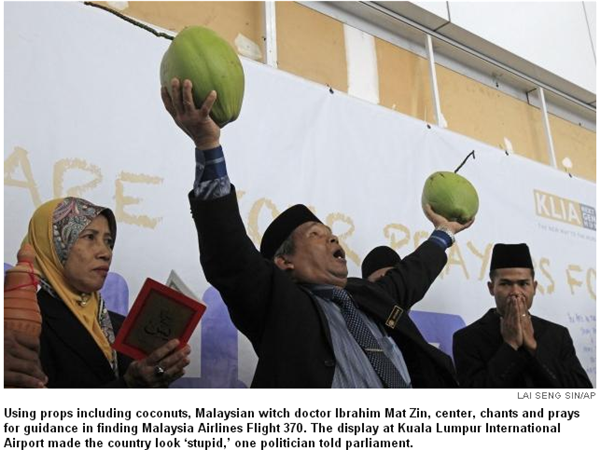 Malaysia is recruiting witch doctors to aid in the search for missing MH370, a development that hasn't pleased everyone. Malaysia's Ministry of Transport has issued a statement regarding missing flight MH370. It diplomatically deals with "overnight stories quoting unnamed US officials" and says "any new evidence should be passed to the investigation team in order to assist the investigation". Its penultimate point is regarding the presence of a "bomoh" or shaman at KLIA: "We would like to categorically state that neither the Government, nor any of its agencies, had any role or involvement in the shaman’s presence at the airport." Relatives of Chinese passengers on board Malaysia Airlines flight MH370 are clinging to the hope that the missing plane was hijacked and that their family members are still alive. 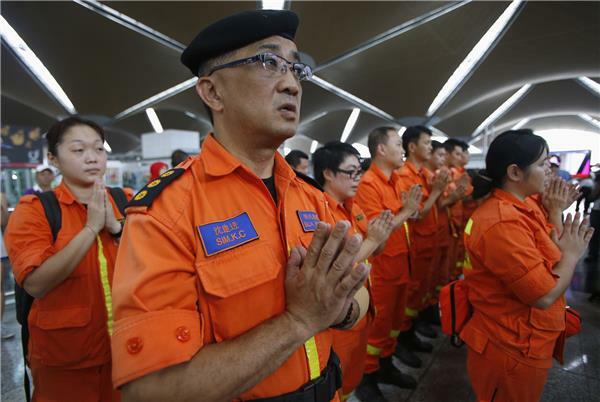 Relatives met airline officials in Beijing on Friday and demanded answers from the Malaysian military and search and rescue officials. "We want to know if there is any possibility that it has been hijacked, which is now what we all hope for most," one woman said. The Beijing-bound flight from Kuala Lumpur disappeared off radar last Saturday with 239 people on board, 153 of them Chinese. So far, multinational efforts have failed to locate the aircraft. The search for Malaysian Airlines flight MH370 was widened after multiple US media reports, citing American officials, said the plane's communication system continued to "ping" a satellite for up to four hours after it disappeared en route from Kuala Lumpur to Beijing. But aviation experts are still considering the plausibility that a plane could fly thousand of kilometres off course, crossing a sensitive region bristling with military radar. Southeast Asia, and particularly the South China Sea, is a hotbed of bitter territorial disputes that are the subject of round-the clock surveillance by the competing parties. An aircraft, without any transponders on, going over the top of anybody's airspace would have become a military incident and somebody would have done something. How did it get past all of that? An oil rig worker has said he believes he may have seen Malaysia Airlines flight MH370 come down. New Zealander Mike McKay told authorities on Friday that he had seen what he thought might be the missing aircraft burning as it passed his oil rig in the Gulf of Thailand. Nguyen Ngoc Hung, the director of the Vung Tau Foreign Affairs Department, said the information McKay provided will be studied further. "According to Michael, the information that he had provided us is real. We have forwarded these information to authorities at the higher level. 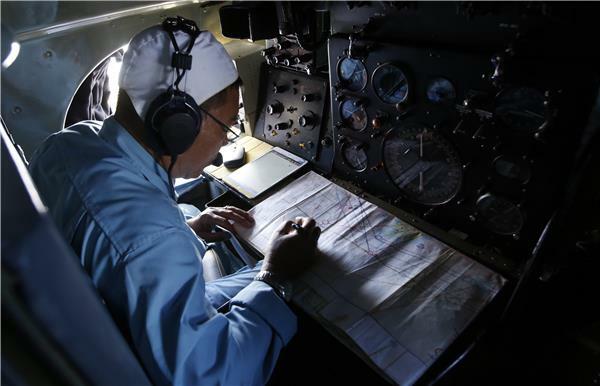 These information will be studied and used in the search for the MH370 aircraft," Nguyen said. The search for missing Malaysia Airlines flight MH370 has expanded to an area of 92,600sq km, but efforts have so far failed to yield any evidence of the aircraft. Al Jazeera's Scott Heidler is reporting from Kuala Lumpur. He says that Saturday's news conference will be the second time we've heard from the Malaysian prime minister since flight MH370 went missing. We're expecting something big from this news conference, says Scott, "because of the information that's been leaking out over the last couple of days". He cites the Associated Press news agency story about an unnamed Malaysian official saying the flight was hijacked and deliberately steered off course. But this development has been ruled out by Malaysian authorities. "Malaysian officials have been denying and denying and denying this," says Scott. 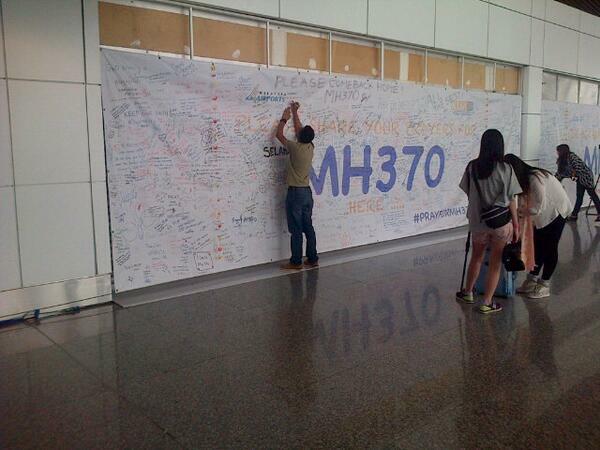 A recap on what we know about MH370. The Boeing 777 was travelling from Kuala Lumpur to Beijing with 239 people on board when it went missing on March 8 2014. 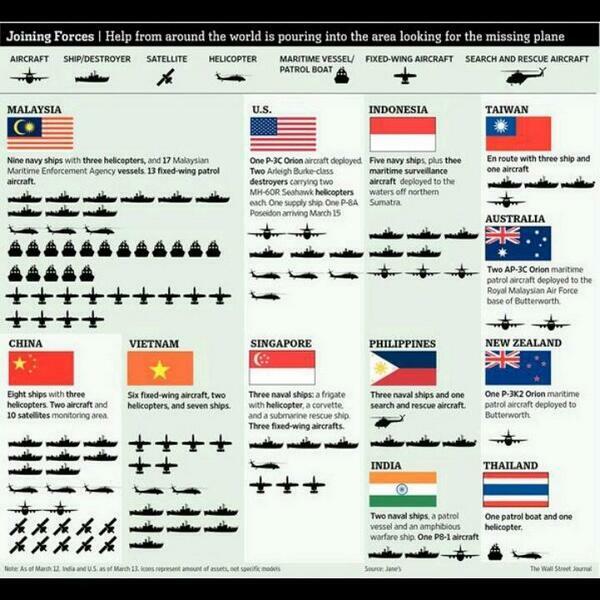 There are 57 ships and 48 aircraft looking for it. 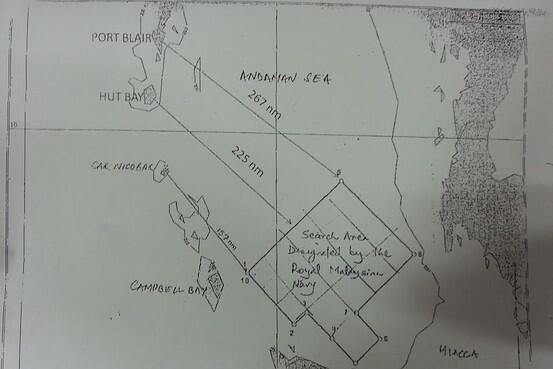 The search area covers the South China Sea, the Andaman Sea, the Malacca Strait and the Indian Ocean. Something for India to think about? If #MH370 avoided civilian radar, flew west over Malacca, important question becomes where were #India military's air-defense radars? Further to the previous entry about MH370 being picked up (or not) by India's radars, I've been alerted to this article from the Indian Express. "The air defence network on the [Andaman and Nicobar] islands would have in the normal course picked up an unidentified plane. However, sources pointed out the radars there are not always switched on." Malaysian PM now speaking about the "excruciating time" for the families of passengers. "Our thoughts and prayers are with them."